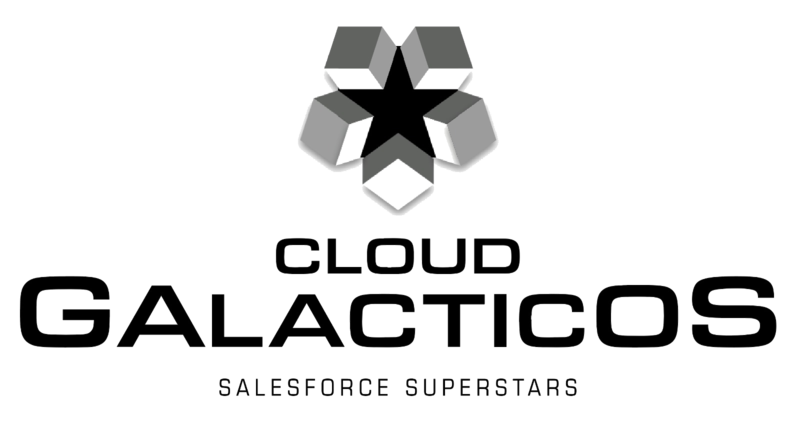 For over 10 years Cloud Galacticos have been delivering success for customers of all shapes and sizes. With an experienced team featuring MVPs, community group leaders, and event speakers, we can bring your Salesforce dreams to reality! Whether it’s development, support, advisory services or managed services, our team of superstars can help find the right solution for you. Think you’ve got what it takes to be a Galactico? Find a member of the team to hear more about our philosophy and what we can offer.